Quit Working Long Hours to Create Bootcamp Workouts and Simply Hit Print to Put Your Bootcamp Business on Auto-Pilot So You Can Finally Enjoy the Freedom You Deserve. 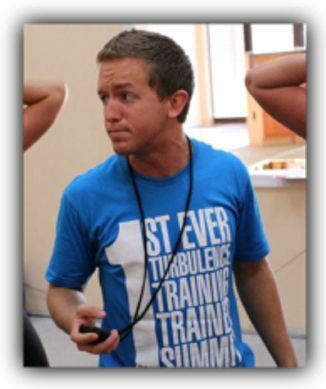 My name is Brian Kalakay (Mr. Energy), and since I released my first product Turbulence Training Boot Camp Games I have furthered my Turbulence Training Certification, added an over 53 people to my boot camp in Michigan (in only 3 months) and I have developed better methods to playing boot camp games. Differentiate you from other local competitors by making you look like the only boot camp that delivers a true “experience” verses just another workout. Instill Loyalty with your current clients so as you are growing you don’t have to worry about people dropping out as much. Offer Variety to your current training regimen that will keep people coming back and keep them telling everyone they know about your program. Add Entertainment into your training that will make your boot camp the talk of the town and have people piling into your sessions just to get a taste of it. What Makes Boot Camp Partner Games Better than just “Boot Camp Games”? If you already implement boot camp games into your sessions then you KNOW that these things really work wonders in retaining people and boosting memberships. You also have probably realized that there are some restrictions to what games you can use depending on the size of your session. If you only have maybe four people in your session, you would have to choose a different game then if you had 40 people in your session. The beauty of Partner Games is that they can be used with just two people all of the way up to 100 people in a session! These games are quick and require less setup time than the average boot camp games. All you have to do is plug in one of these games during the last 5 minutes of your boot camp session and then watch as your members run around giggling and playing like children. That is why Boot Camp Partner Games are the ultimate plug and play solution in keeping your clients retained and entertained! Inside you will discover 31 done-for-you boot camp partner games. These games only require two people to play, but can accommodate up to 100 people or more! These games all incorporate a fitness twist on every activity. This means not only are your clients having fun and running around like little kids on a playground, but they are also participating in cleverly disguised workouts at the end of a session. The truth is, with so many games and activities to choose from, you’ll easily keep your boot camp classes filled with people, diverse, and entertaining for quite some time. Only $59 – Now Only $29! 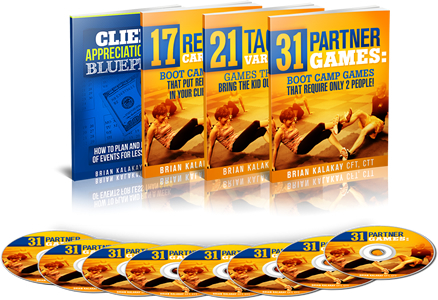 I am a believer in over delivering, so I cannot just give you a manual and think that is “good enough.” When you invest in Boot Camp Partner Games now I’ll give you two bonuses worth $164. If you are like me, sometimes you would rather watch a video than read about it. If you are like that, then you are in for a treat. I am including video tutorials on how to play each of the games. This way you get to see how we play the games and how people interact during these games. Every gym will attempt a client appreciation “day”, blow them out of the water by using this Client Appreciation Week Blueprint. After all, what client doesn’t want to feel appreciated? “I don’t write reviews very often, but I had to write something about this product. 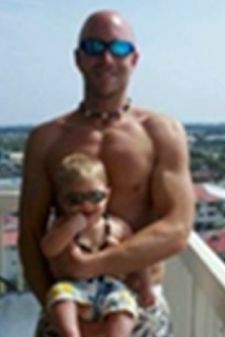 I have been in the fitness industry since 2001 and have been running boot camps since they first became popular. So I have had a lot of time to improve on my camps. I bought Brian’s Boot Camp Games about 3 weeks ago and started using them a couple days after. I have to say, that our boot camps are pretty good, but since we incorporated Brian’s Boot Camp Games, now they are GREAT! The clients can’t wait to get to the end of the session, so they can find out what game we are going to play. I have had quite a few clients say that it really brings them back to their childhood and when they use to have real fun when working out. community feel. I love seeing my clients laughing and having fun and at the same time dripping in sweat. 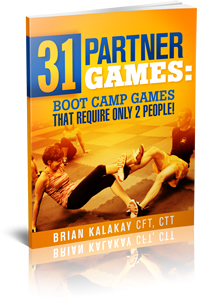 You’re Guaranteed to LOVE Boot Camp Partner Games Or You Get Your Money Back. Q: Who are Boot Camp Games for? 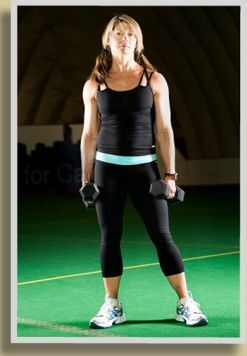 A:These innovative Boot Camp Games are designed for all fitness levels, from beginner to advanced, and were made for someone who wants to over deliver service to their clients and gain new members in the process. In the past year, hundreds of boot camps around the world have used Boot Camp Games to add fun, variety and more loyalty to their existing programs. 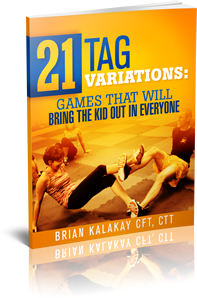 So if you want success “spoon fed” to you, showing you every activity and every step to help your clients truly enjoy their training experience, then you’ll love these games. A: You have our 60-day, 100% money back guarantee that you will love this Boot Camp Games Package or you can simply let us know and we will refund every single penny of your order. Q: Where can I buy the Boot Camp Games Package? 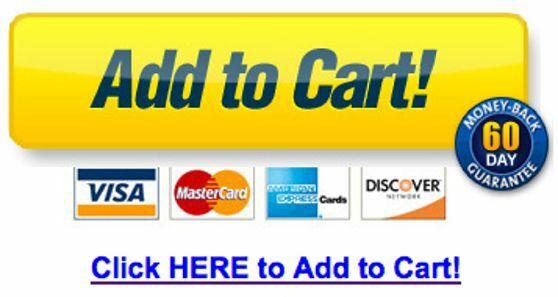 A: It is ONLY available here on this website for a limited time. Q: Is the Boot Camp Games Package sent in the mail? A: No. Instead, you get instant and immediate access to ALL of the products with just the simple “click of a button.” You’ll be able to print out the games or view them on your tablet. They are ready and available to use within minutes. A: Variety is the key to keeping your clients coming back day after day. And because of this, some of these games will require use of common boot camp equipment you probably already have. However, the majority of the methods in these manuals use little or no equipment at all. With the complete done-for-you Boot Camp Partner Game Package, everything is designed for you to plug-and-play so that you can spend your time enjoying the life you want to live, instead of scurrying around trying to find new stuff to do so your clients don’t leave you for your competitors. P.S. – Boot Camps are exploding into the fitness world and popping up on every corner. What is going to make your boot camp better than the others? Let’s put something in your boot camp that will double your members in only 4 weeks and retain your clients longer. Use this Done-for-You system that will give you more freedom while making your Boot Camp talk of the town. Customers banging on your door, begging to be a part of your community! Click here to get your copy now! P.P.S. – There is absolutely NO RISK at all for you to try the Boot Camp Games Package. Your camper satisfaction is guaranteed by our 60 Day 100% money back guarantee. If you aren’t completely satisfied with the games, just let us know within 60-days and you’ll be refunded your entire investment. Please contact customer support via email to info@fitnessgametraining.com. We reply to email the same day, however, please allow up to 24 hours for personal replies to customer service emails.